Hey, it comes with a new wallpaper! 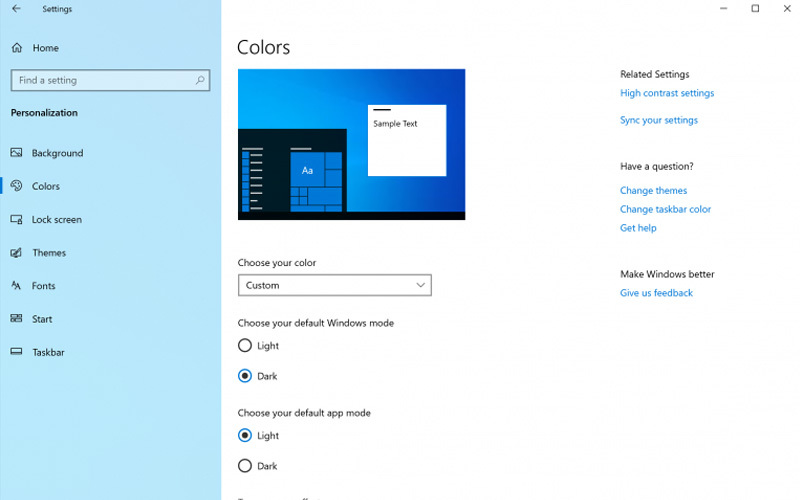 Microsoft introduced a ‘Dark Mode’ in Windows 10 not too long ago. But now, it looks like the company wants to change things up a bit as we are now looking at a new ‘Light Theme’ in the latest Windows 10 Insider Preview. That’s right, the Windows 10 Insider Preview Build 18282 is bringing a ‘Light Mode’ to Windows 10, which, by the looks of it, seems pretty good. I wasn’t a huge fan of Windows 10’s Dark mode, to begin with, so I am really excited to check this out. Although the screenshots on Windows blog post don’t reveal much, you can clearly see things like the light-colored menu and background elements. Even the Taskbar and Start Menu have been updated to reflect the changes with a frosted look. Once updated, you can pick the light theme by going to Settings > Personalization > Colors. Doing so will change the color scheme, and it will apply a semi-transparent white theme across the taskbar, Start menu, Action Center, touch keyboard, and more. 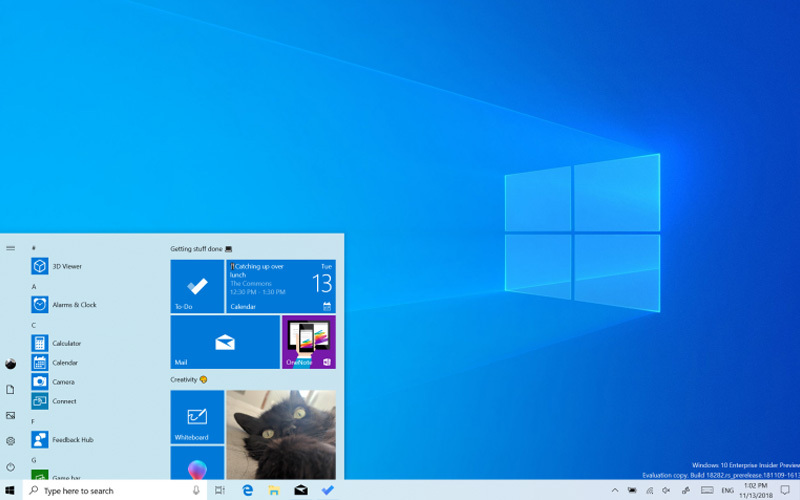 As the part of the new theme, Microsoft has also added a new default wallpapers, which is an iteration of the existing Dark Blue default wallpaper on the Windows 10. All that is great, but I really wish Windows offered a dynamic theme to switch between light and dark theme to match the time of the day like on the macOS Mojave. In addition to the new light theme, the Insider Preview also brings updates to the Windows snipping tool, printing experience, and a whole lot bug fixes.